What you do not know about zinc may be hurting your testosterone levels! 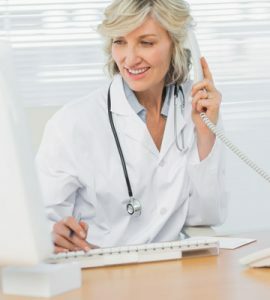 When we look at low levels of zinc and testosterone effects that result from this mineral deficiency, it becomes evident the impact that zinc can have on testosterone levels. 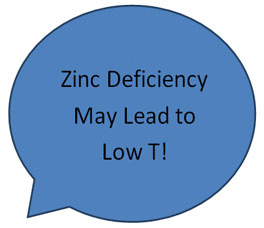 A person who has a zinc deficiency may find him or herself dealing with low testosterone levels. Zinc is crucial for immunity, cell division, and helping enzymes break down food. Since testosterone stimulates red blood cell production in bone marrow, as well as metabolic functions, you can see how zinc and testosterone are intertwined. While zinc may work to increase testosterone levels in men dealing with a zinc deficiency, it will not help if the body is already getting enough zinc for its needs. 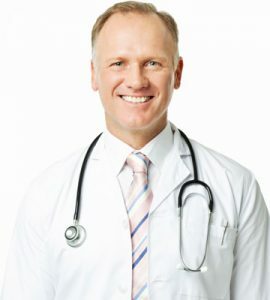 When we look at the benefits of supplemental zinc and testosterone replacement therapy, we have to take into consideration the symptoms a man (or woman) is facing. 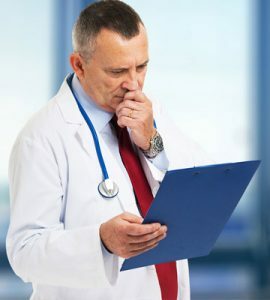 If the symptoms of Low T are severe and interfering with the overall quality of life in some way, the beneficial option may be to start testosterone therapy. Giving the body the testosterone boost that it needs right away will help raise testosterone levels safely and effectively. 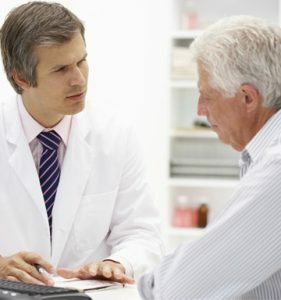 If there is a concern about low testosterone, but symptoms are not yet severe, then supplementing with zinc may be an answer, especially if the symptoms of zinc deficiency are present. If you do not have most of these symptoms of low levels of zinc, and testosterone therapy might be beneficial, please contact HT Medical Center for a confidential consultation at no charge.